Two weeks ago today I was in Disneyland ... why can't I STILL be in Disneyland??? Y'all KNOW I would stinkin' LIVE there, right??? (But Walt's old apartment is now a shrine/museum, so where else would I stay??) In the midst of getting ready to have a fun family weekend full of hugs, food, visiting and dying Easter eggs (and watching LDS General Conference on tv! ), I realized I needed to get on top of this week's Fab Friday card ... so here ya go! 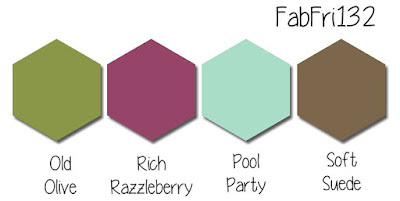 I feel like you can't make an ugly card with this color combo. I'm not kidding. It's so great! 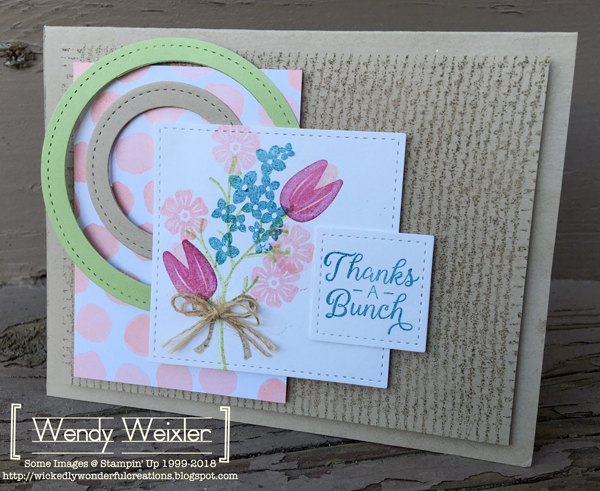 This card just came together so quickly!! That doesn't happen very often, so I really appreciate it when it does!! This is fresh ... this is pretty ... this is FUN! I need to go buy some more candy for Easter ... because what I had already purchased seems to have magically disappeared!! How on earth did THAT happen??!?? Beautiful Bouquets from the Freaks! Sunshine and blue skies!! What a BEAUTIFUL day it has been today!! If you have been following this blog tour all the way around, you just came from the beautiful bouquets of Melissa Davies. That's our theme this month, so let's get right to it!! The flower patch in front of my house is SOOO confused right now!! We had a pretty long warm patch in January, and the poor little flowers thought it was time to start peeking up!!! Then, of course, Mother Nature had different plans!! We have been snowing for the past several weeks here, but today was GORGEOUS. 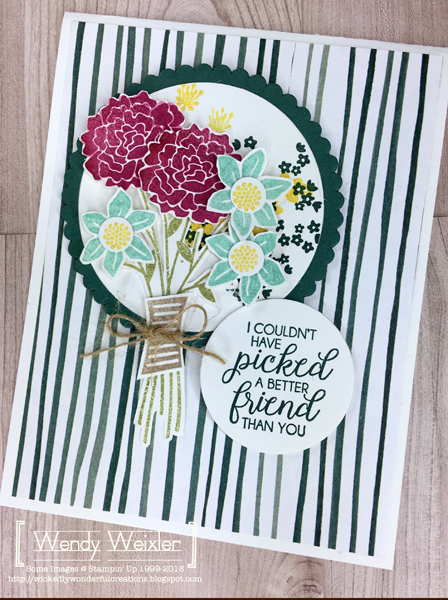 I felt inspired to make a little bouquet to reflect how the weather has made me feel! One more little spot of colors/flowers!! I am totally IN LOVE with the Whole Lot of Lovely DSP ... oh man!! 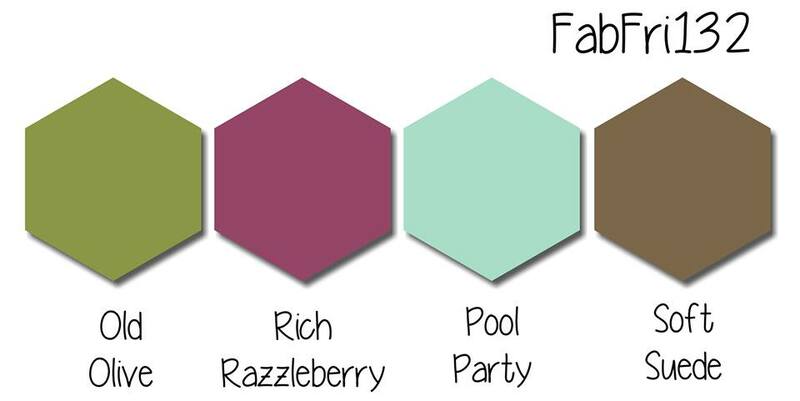 The COLORS are A-MAZ-ING!! The patterns are equally incredible! I just barely ordered a package of it ... it's been out since SU's catalog came out last year ... why oh WHY did it take me this long to get on board??? Sheesh! Next up??? The creative Connie Babbert! That woman ROCKS!! Rain, snow, sunshine, snow again ... spring is really working on getting here!! 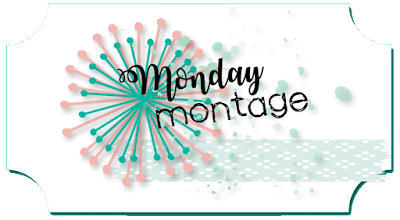 And so are the Monday Montage girls! I'm excited!!! As the seasons are TRYING to change, I am TRYING to help them along!! 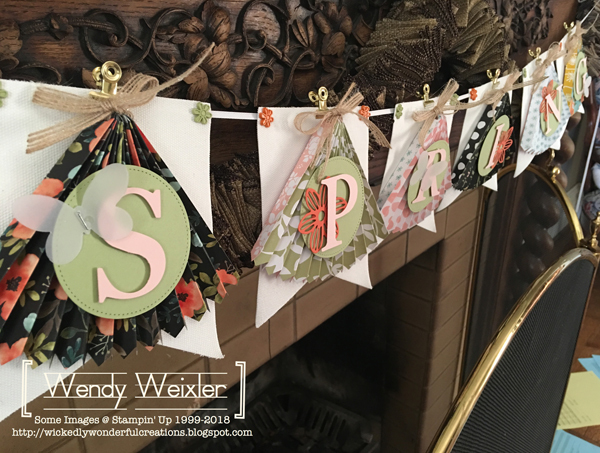 I love making banners ... and I haven't had a "spring" one to hang up before! I figured now was the PERFECT time to take care of that. Here's a more close-up view ... colors, butterflies, flowers! I even dipped into some of my "vintage" (aka "retired") goodies to complete the look. 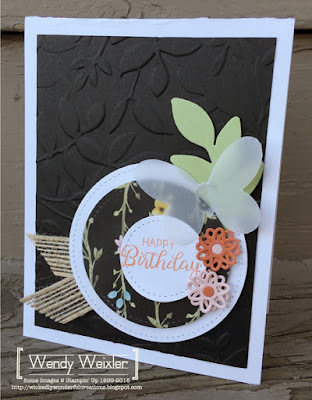 I have always loved the Bigz Rosette Die (NEVER going to get rid of that one!)! The Essentials Alphabet Dies are also always going to remain in my cupboard ... of COURSE I bought them RIGHT before I found out they were going to retire! And the little flower brads??? I NEARLY "donated" those to the local elementary school a while back ... but I'm kind of glad I didn't, as they made the PERFECT accent!! We have had THREE snowstorms since last Thursday ... which we have REALLY needed! It's all melted already, but I wouldn't be surprised if we ended up with more before the week is through! Click "Back" for Kaitlyn Zumbach and "Next" for Amy O'Neill ... beautiful, beautiful, BEAUTIFUL! 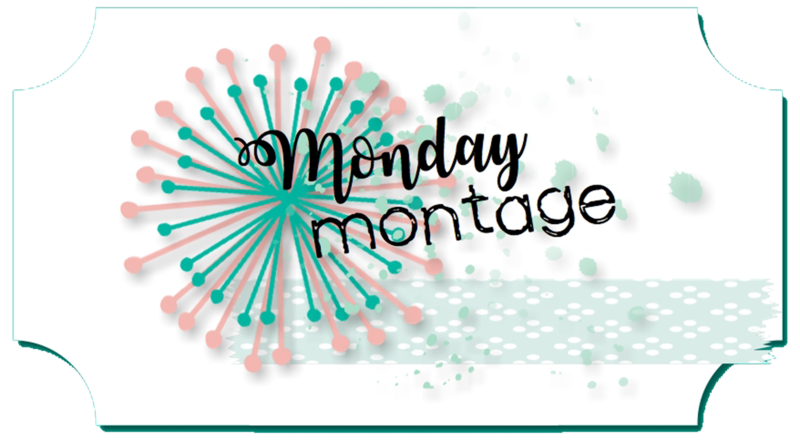 Happy Monday Montage day!! This past weekend was AMAZING on so many levels ... and I am going to be feeling the "glow" from all of it for a long while. But I'll get back to that in a minute. 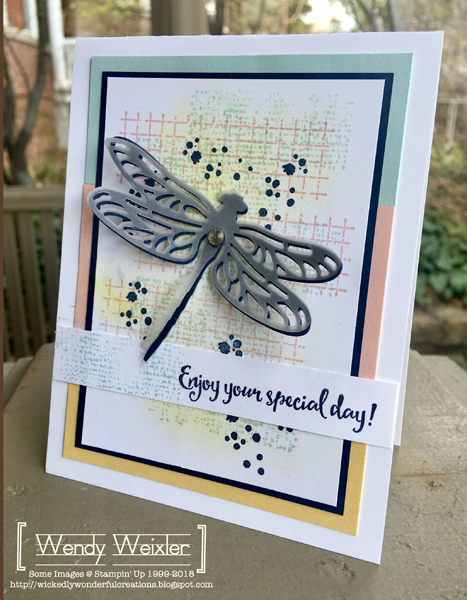 I have a card I made that I'd like to share first! Sad, sad story about this beautiful stamp set. I really do LOVE it. It has SO many incredible floral images ... and a LOT of really good sentiments as well. It was one of the first things I ordered when the catalog came out last year. The sad part?? I somehow neglected to put the correct number in when ordering it (it comes in a bundle with thinlits dies). I only ordered the stamp set and NOT the dies!! Well DANG!!! 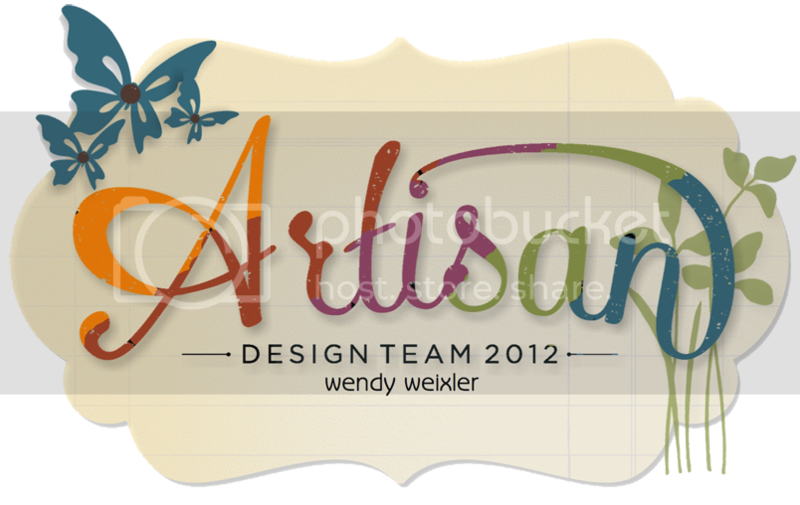 So that means I have to fussy cut all the elements when I stamp this. Which is actually FINE, because I find fussy cutting kind of therapeutic. However ... KNOWING that there are a BUNCH of thinlits that could make this set even BETTER is a saaaaad thing, right??? So ... this past Saturday I was able to participate in the Outclimb Cancer Challenge. There is a bank building in downtown Salt Lake City that has 24 floors. And the challenge is to climb to the top of all those stairs as MANY times as you can in 6 hours' time. In the process of training and getting prepared, I made all my best efforts to raise money for the event. I have NEVER been surrounded by so many selfless, happy, and wonderful people. Not going to lie ... it was VERY physically challenging! I participated last year and was able to complete the climb 30 times. This year I completed 28 climbs (I arrived about 10 minutes late, which had me at a disadvantage ... but that was my fault anyway!)! I am VERY happy with how it turned out. And feeling that I made even a SMALL dent in the funding of cancer research to find a cure just makes me happy on so many levels. We woke up Sunday to about a foot of fresh snow. It was beautiful. Spent the whole day snuggled inside my house and feeling grateful for all the blessings in my life. Sometimes it is so easy to get so caught up in day-to-day routines that I forgot how fortunate I am. Click "Back" for Melissa Stout and "Next" for Amy O'Neill ... both of these women ... as well as all of the others in the Monday Montage crew ... are also beautiful blessings in my life! I am more than grateful for the chance I have to play with them! Hello from the Winter Wonderland of Salt Lake City! Yeah ... yeah ... we are STILL sitting in the snow. AND there is a really BIG snowstorm due to hit us very soon. I cannot tell you HOW happy I am that I have NOWHERE to GO today!!! I can stay home ... inside where it's WARM!!! Maybe a Netflix binge is in order??? 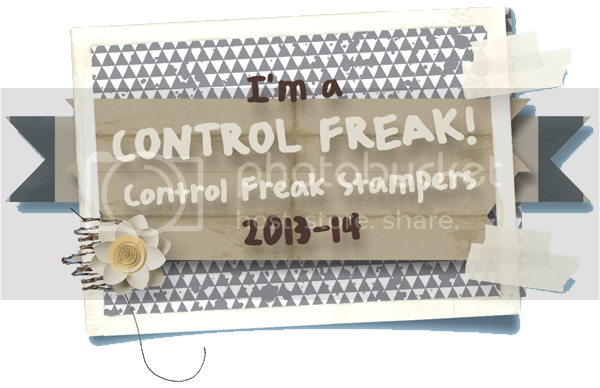 Or maybe LOTS of stamping??? 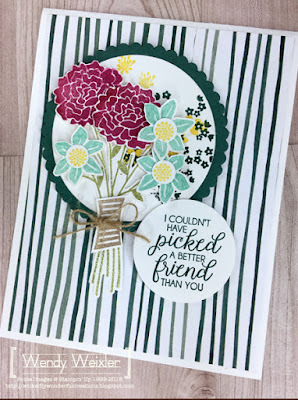 Today's card is brought to you by all my friends on the Fab Friday Design Team! This stamp set ... seriously???? 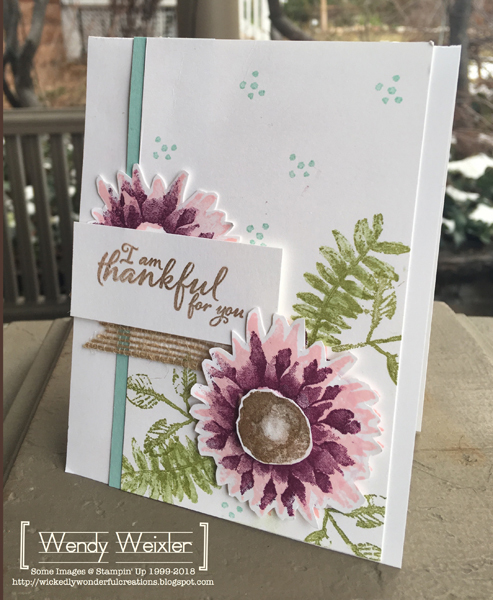 Two-step stamping of the most gorrrrrrgeous sunflower-type of flower EVEH!!! I absolutely LOVE LOVE LOVE this!!! 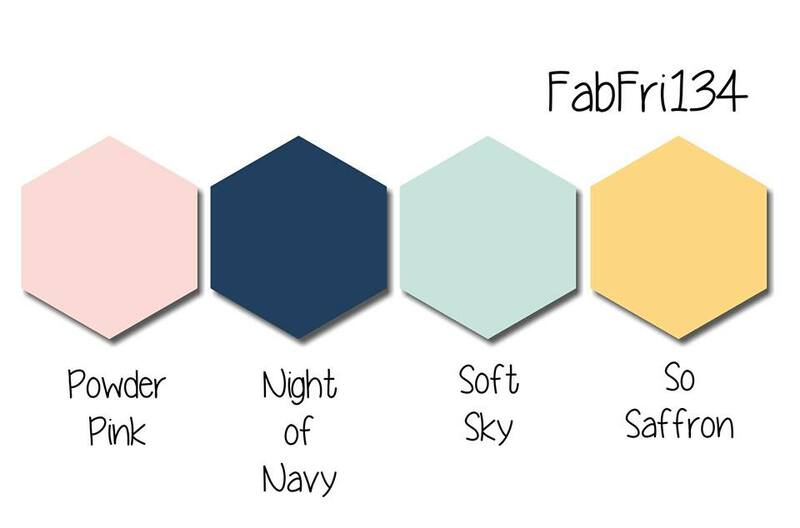 This color combo ... inSANEly amazing, wouldn't you say??? Perhaps I should run to the store and stock up on ALL the junk food and drinks I can think of??? Or perhaps some HEALTHY snacks??? Hmmmm ... #thestruggleisreal.